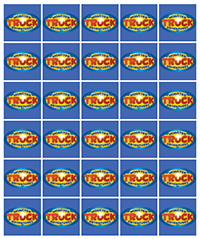 Find all the matching tiles to win. 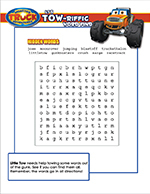 Time youself to see how fast you can complete the game! 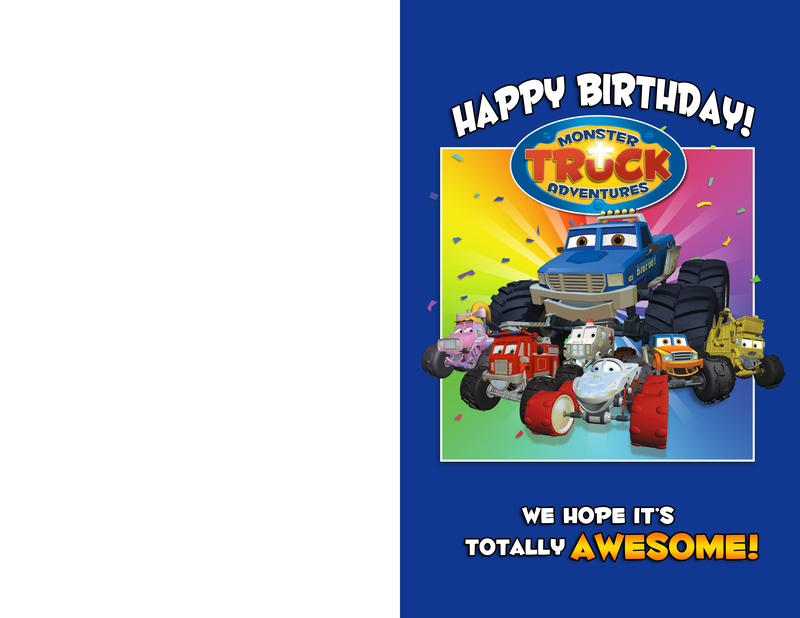 Want to make your little one's next birthday special? 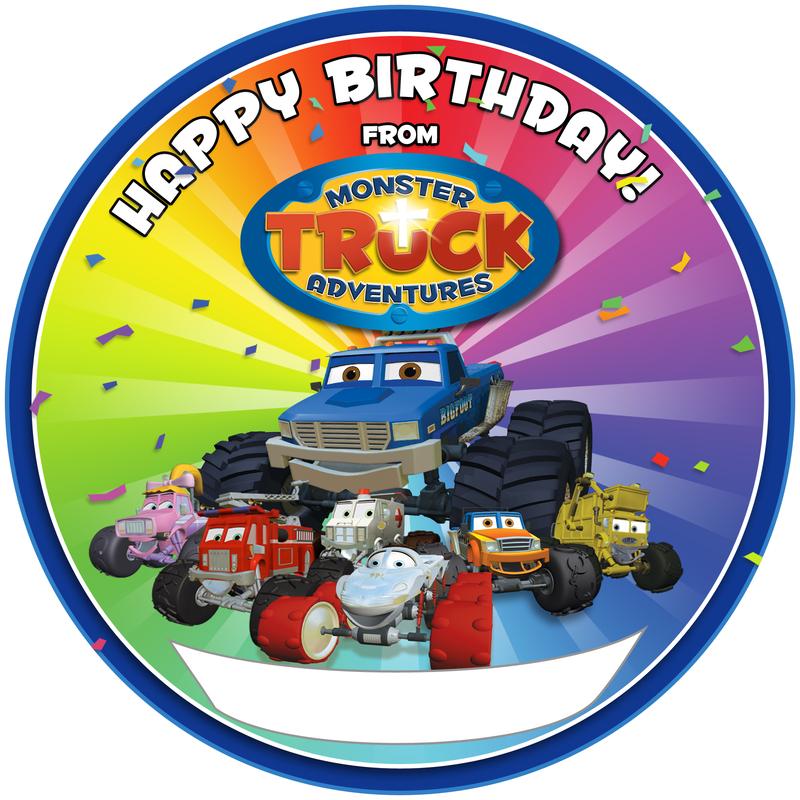 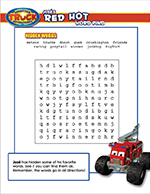 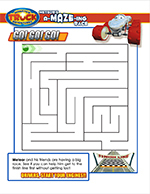 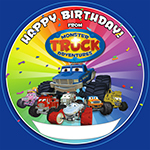 Here's a few printable items you can use for a Monster Truck Adventures themed party!